Twenty poems about early NZ naturalist Richard Henry. With six woodcut illustrations by the author. 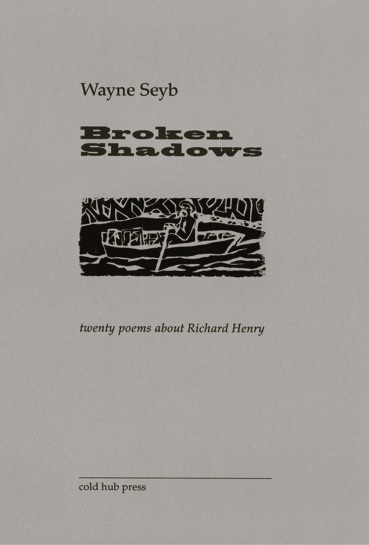 Wayne Seyb is best known as a visual artist who “seeks to immerse us emotionally in paint” (David Eggleton).He has also worked on woodcuts & written poetry throughout his career. 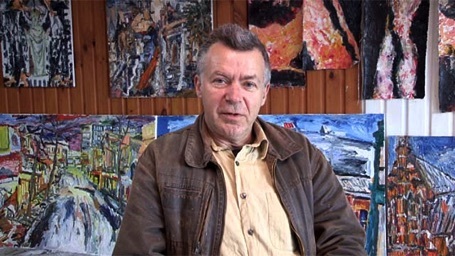 In 2007 he was one of nine invited artists who took part in the Caselberg Trust’s inaugural Creative Residency in Fiordland, an experience whichled him to examine the life & work of Richard Henry, who as curator & caretaker of Resolution Island in Dusky Sound from 1894 to 1907, worked, often alone, to save Fiordland’s kakapo, kiwi & other birds from extinction.